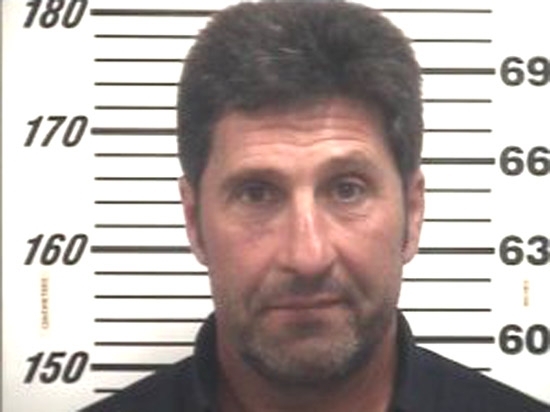 Professional golfer Jose Maria Olazabal was arrested by Georgia cops in April 2012 and charged with speeding. According to the Effingham County Sheriff’s Office, the two-time Masters champion was going 97 mph in a 65 mph zone when he was stopped. Olazabal, 46, told a deputy he was leaving the Masters at Augusta National Golf Club and on his way to another golf tournament. The Spaniard posed for the above mug shot before being released on $621 bond.